The model 412M is a low profile all stainless steel canister assembly. 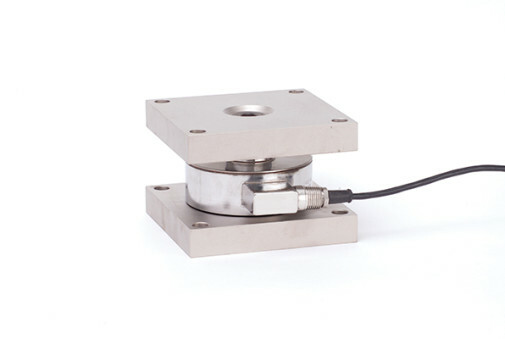 Unit is hermetically sealed, self checking, and supplied with integral mounting plates. Simplified installation and long-term reliable operation. Designed for use with tanks, bin & hopper weighing, silo, batching, and blending.